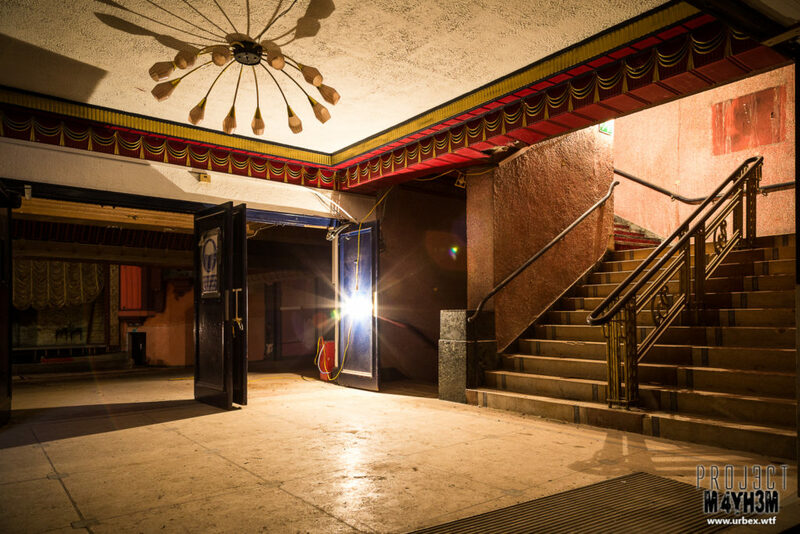 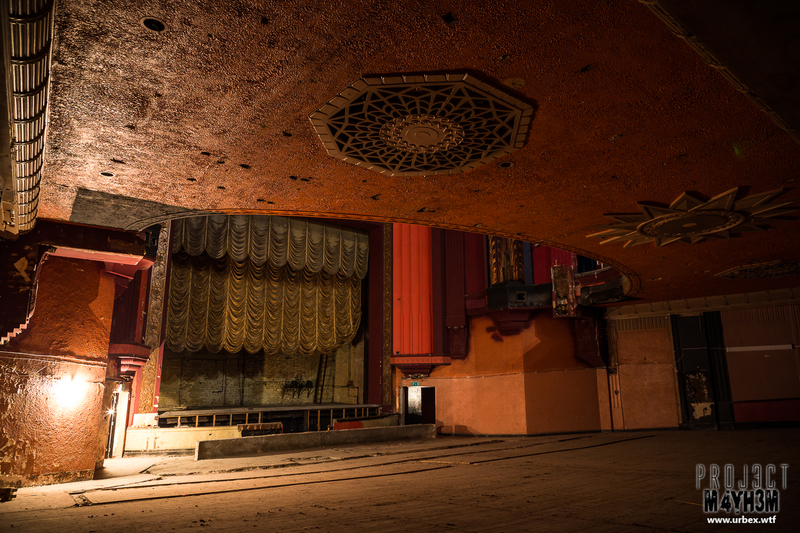 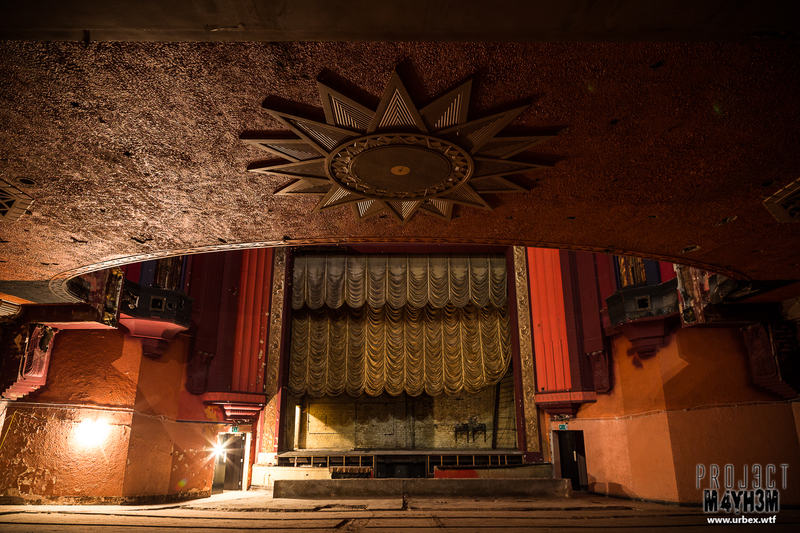 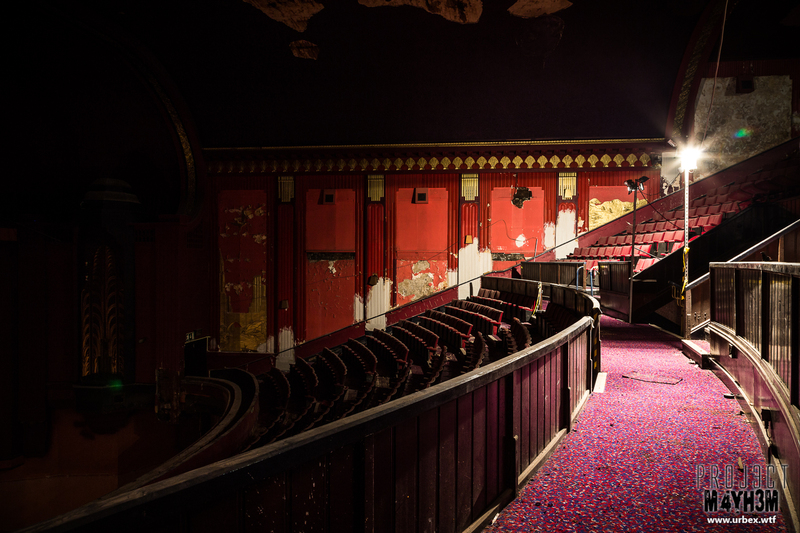 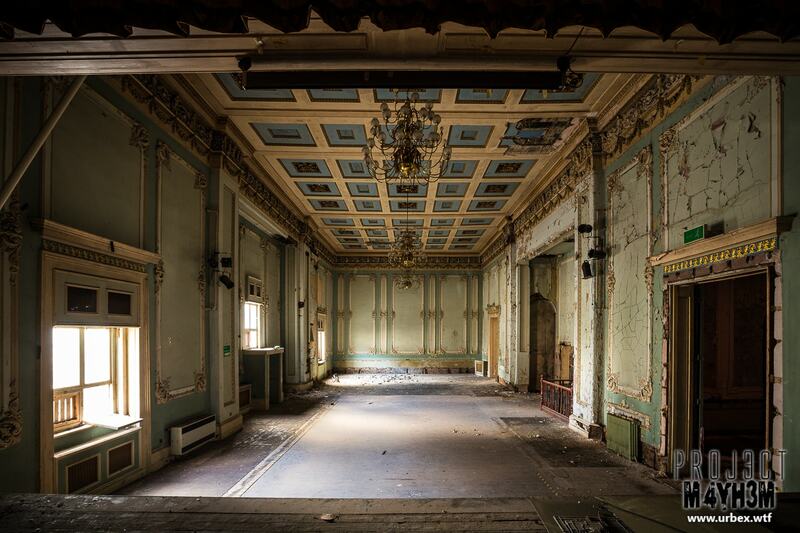 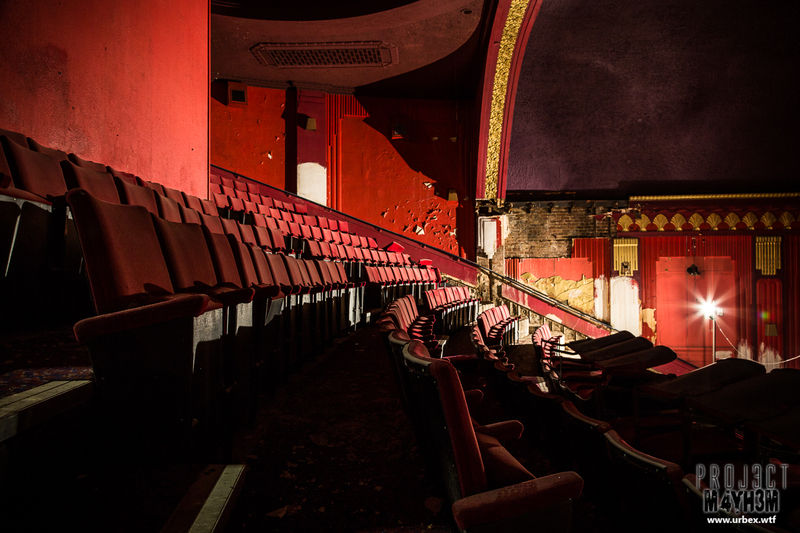 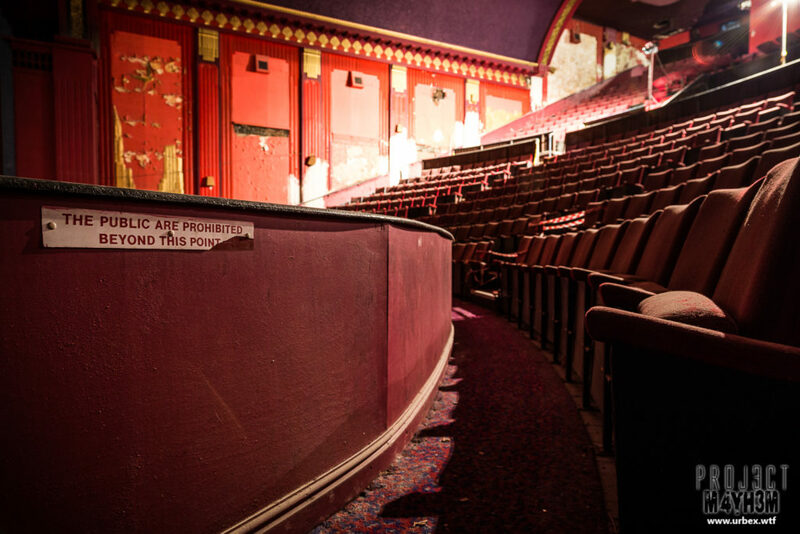 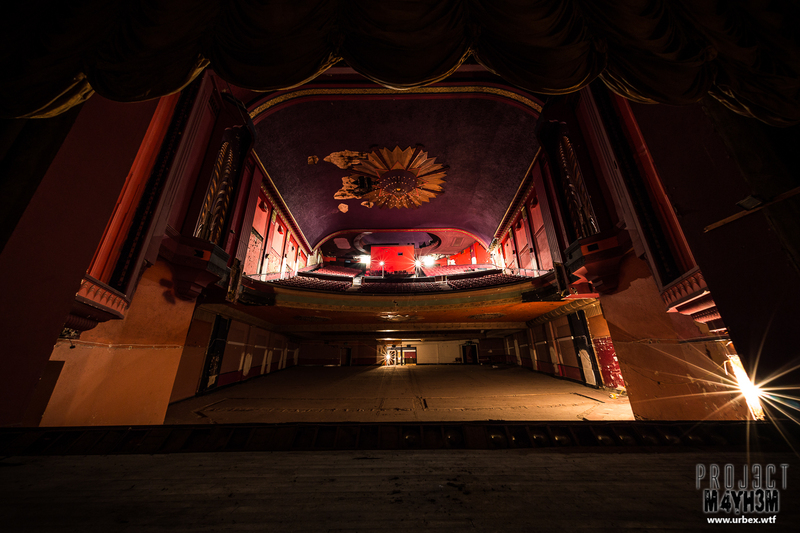 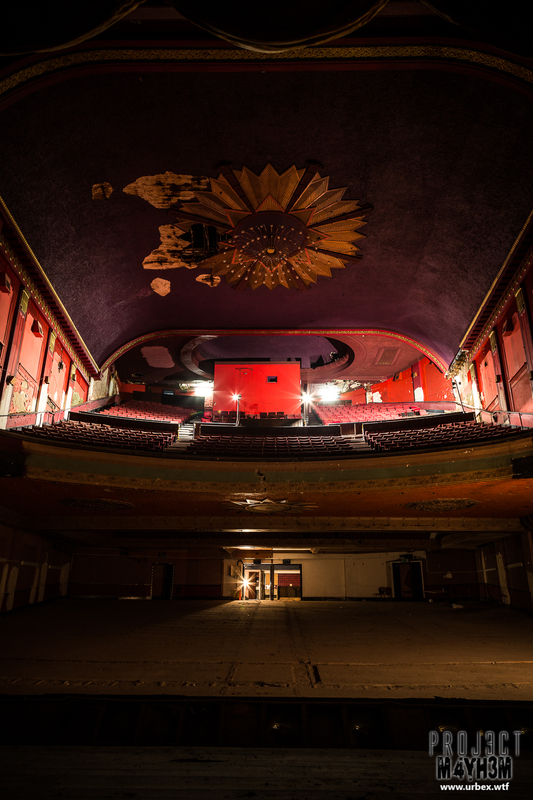 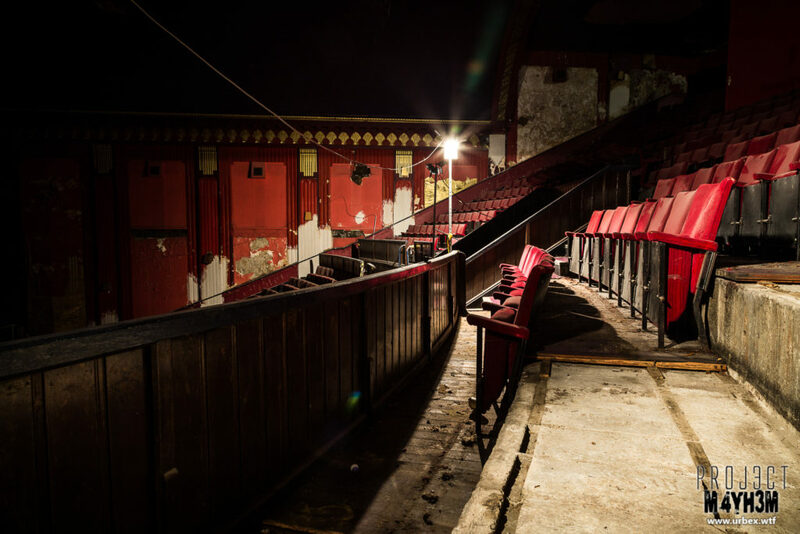 The abandoned Forum Cinema which was primarily owned and operated by ABC Cinemas, first opened in the 1930’s and was known to be one of the finest “super cinemas” of the era. 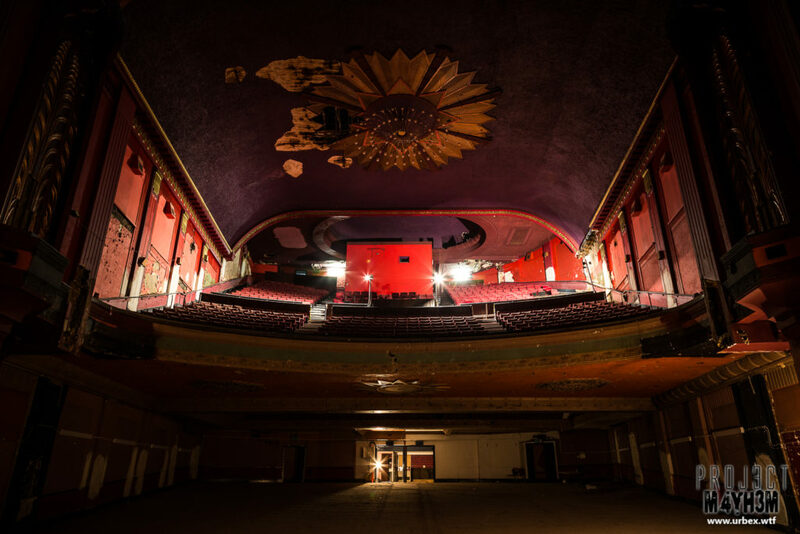 The exterior was designed by A. E. Shannon and the interior by William R. Glen, it is the interior which ultimately earned the property its listed status. 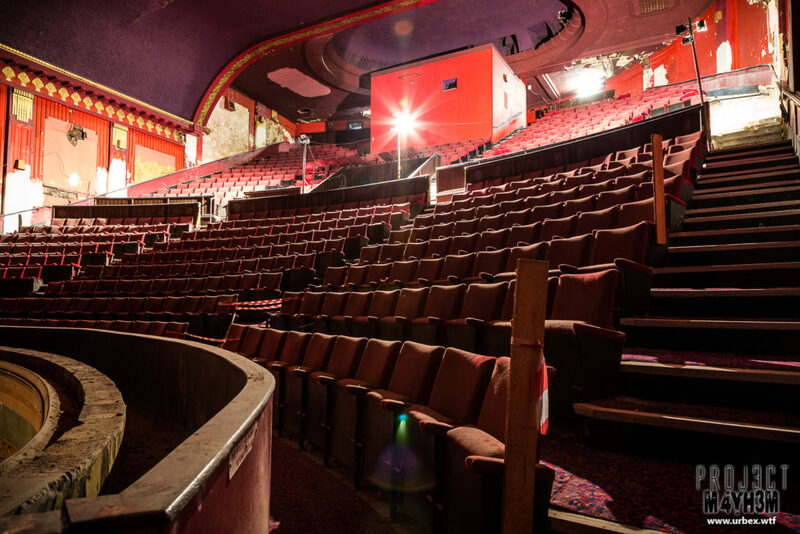 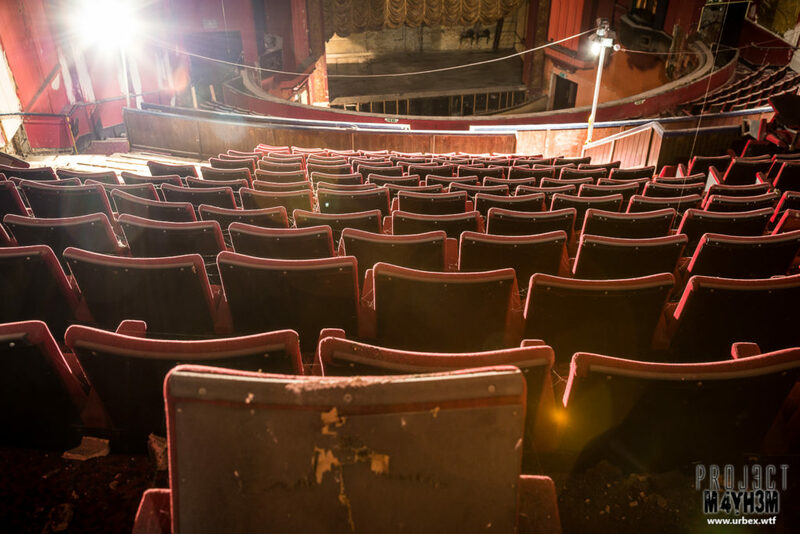 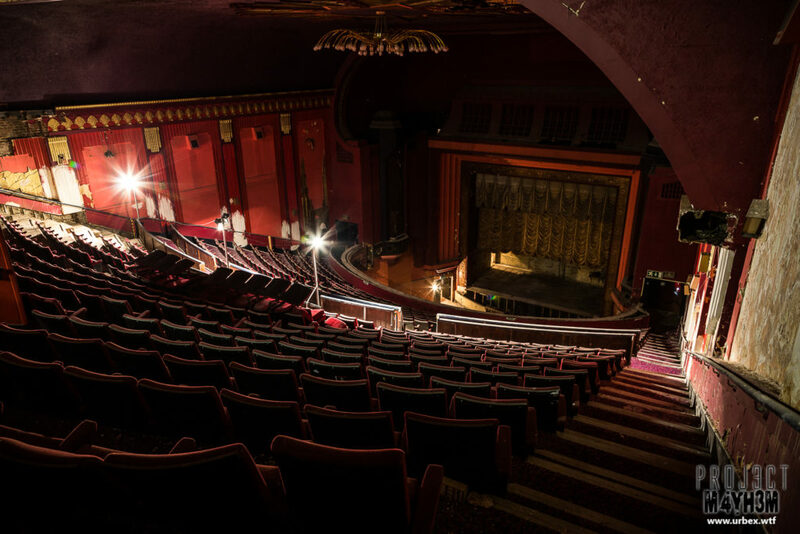 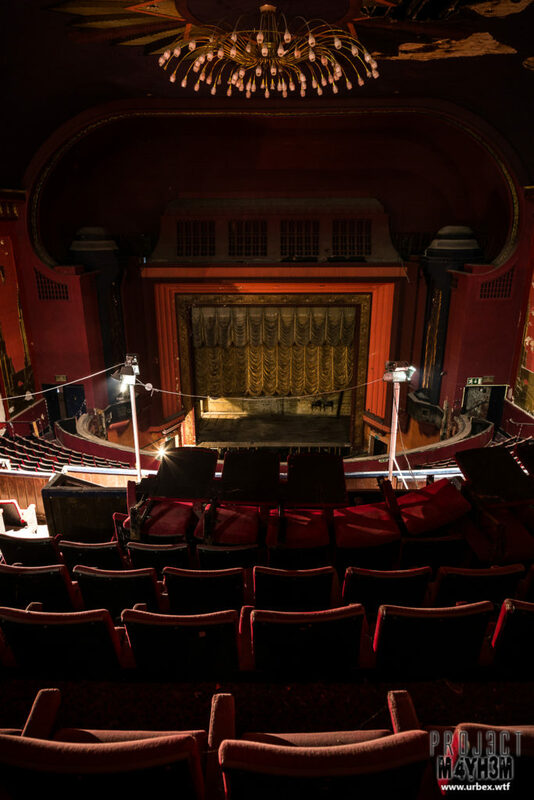 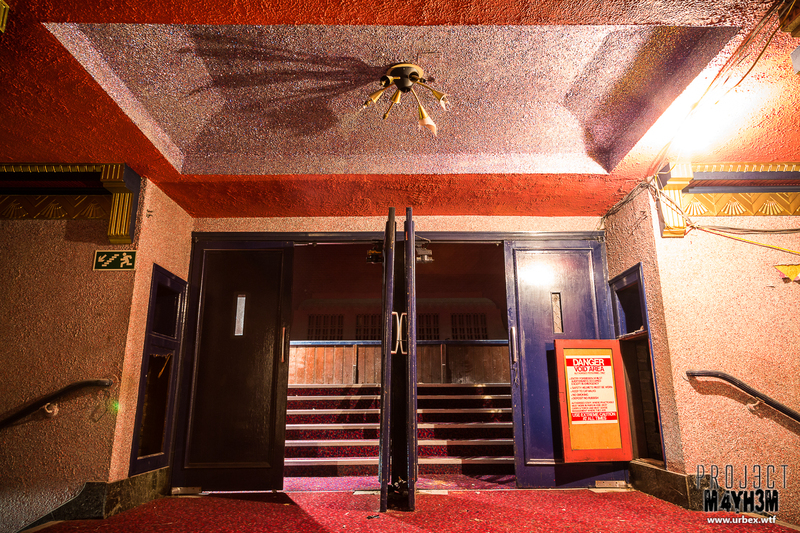 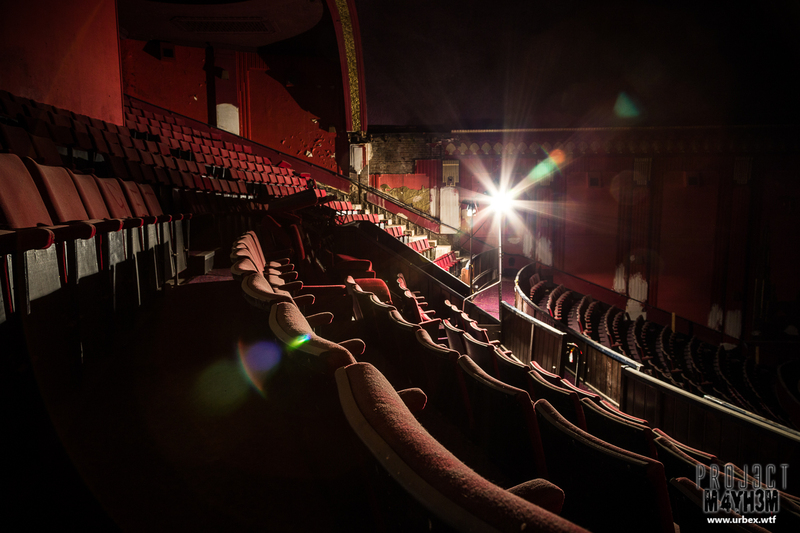 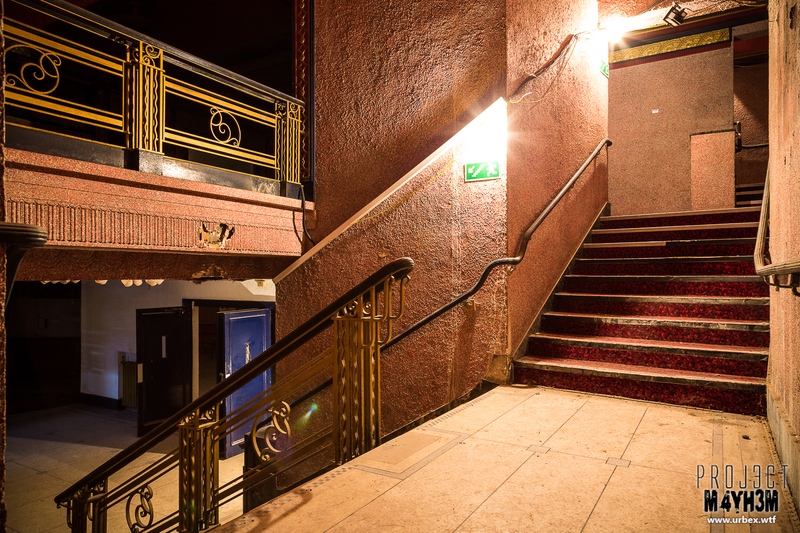 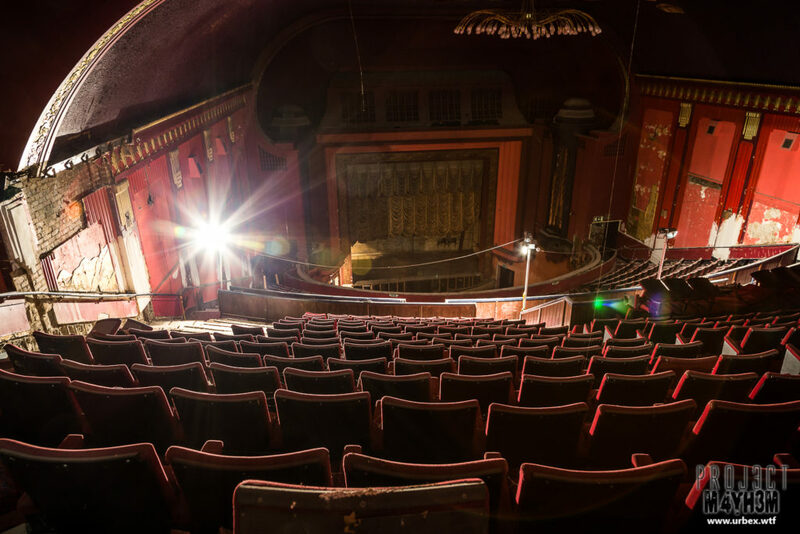 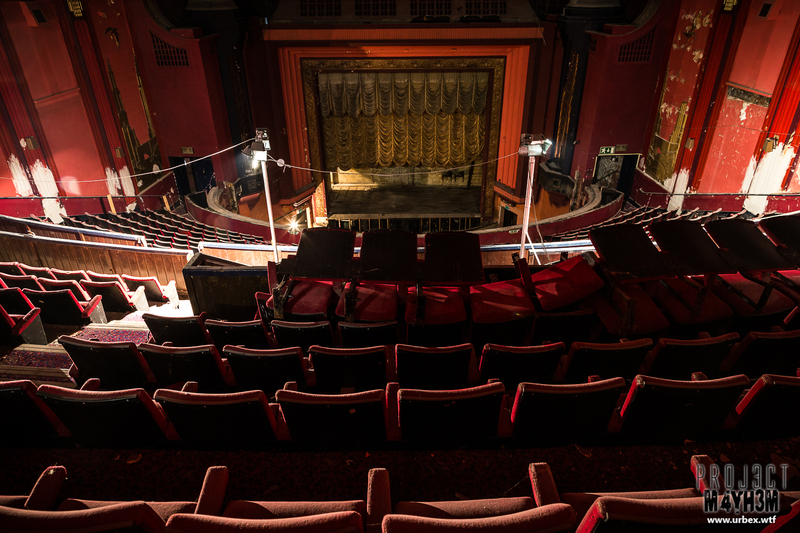 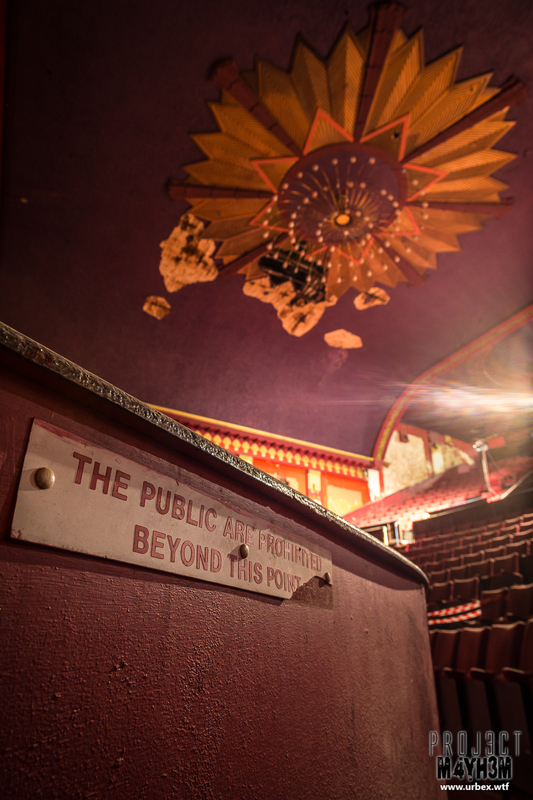 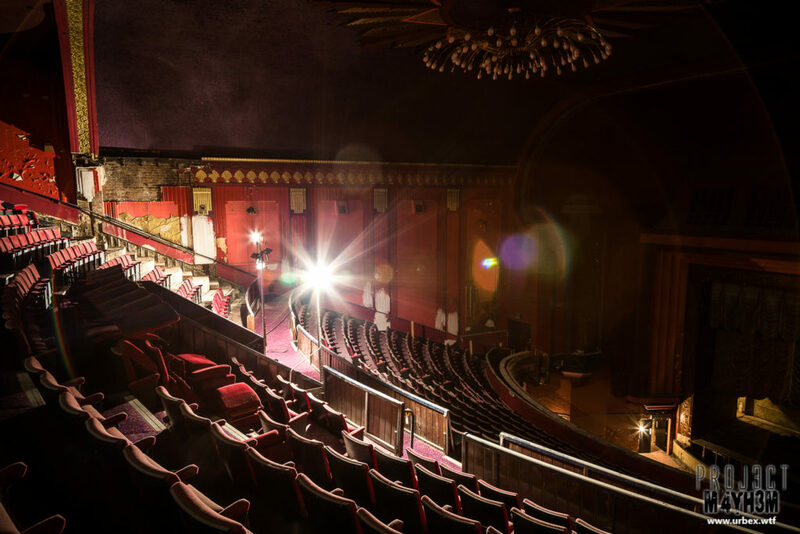 In the early 1980’s the venue was converted into a three screen Cinema and eventually closed its doors for the final time in 1998. 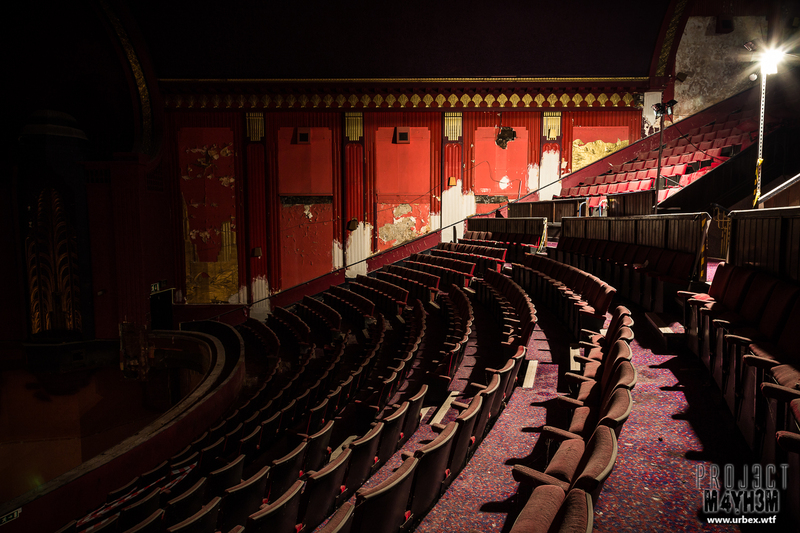 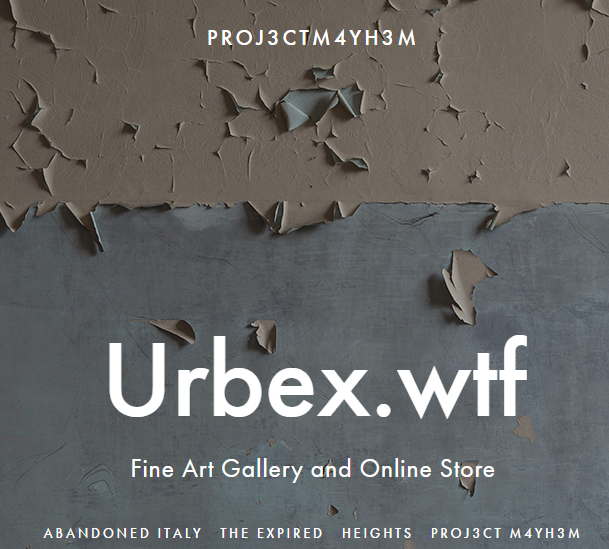 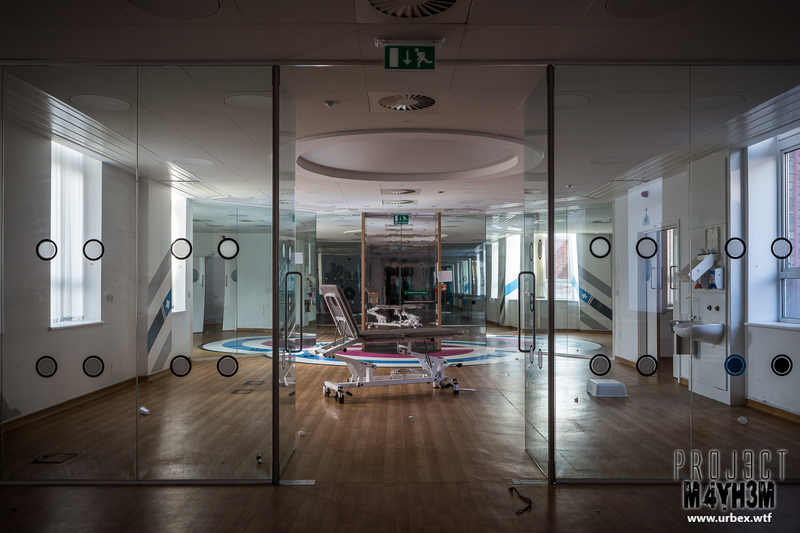 Since then the building has stood empty.